What will journalism look like in 2025? To find out, the Journalism Fund developed four potential scenarios for the future. The following is scenario 02. A Handful of Apples: A world in which a handful of organisations dominate the market and technological changes are accelerating (radical development). Consequently, the CEOs of Ali Baba, Apple, Baidu, Facebook and Google are more powerful than many heads of state. Small initiatives struggle, and citizens are happy because large corporations take care of everything for them (do it for me). Technology is everywhere, privacy is a rare phenomenon and Dutch journalistic organisations are suppressed. Technological development is taking place rapidly. In 2025, new technologies can be found all around our personal environment. Controls are intuitive: you are able to control devices with gestures or your voice. Many devices are able to control themselves. Your refrigerator creates grocery lists and implanted chips tell you when it's time to take your medicine. 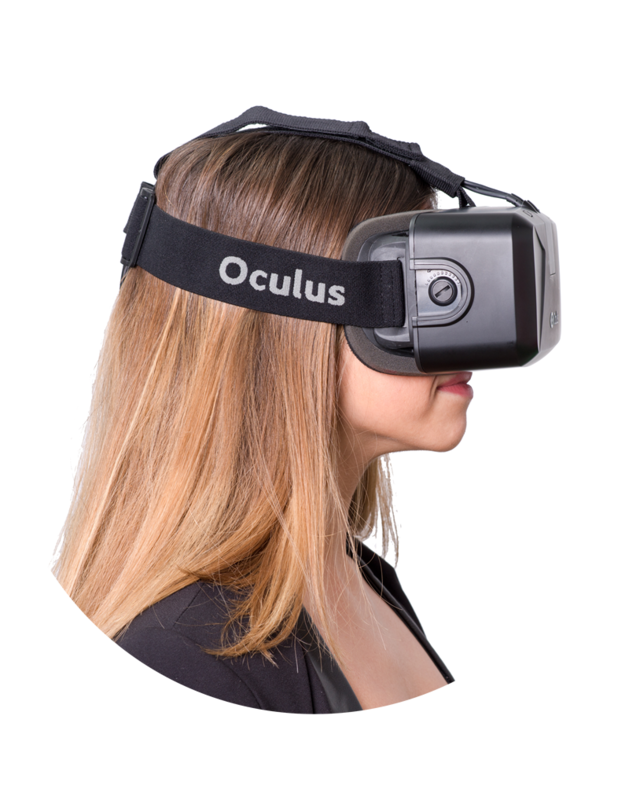 Devices are becoming more powerful, making it easier to view advanced virtual reality and 3D productions. Technology is not the only place where major changes are occurring. The creative industry will look very different as well, when compared to 2015. This market is becoming dominated by a handful of global players. The global distribution of movies, music and apps is 90 percent owned by a number of large internet companies. Platforms such as Facebook, Google and Twitter have strengthened their positions further. The directors of Facebook are more powerful than many governments. In addition to the American usual suspects mega-corporations from China, India and Russia will have also acquired a significant market position by 2025. The internet giants offer high-quality content for free. In return, consumers give away an increasing amount of private information, often without being aware of it. This data is used primarily for the online advertising market, which has grown explosively. In addition, the mega-corporations constantly push the boundaries: their goal is to retrieve as much personal information as possible without permanently damaging the confidence of consumers. A small group of activists protest fiercely against privacy violations, but many citizens are not really that interested. In addition to the internet giants, there are many small content producers. They depend mainly on the major internet platforms for their distribution, because there is no way to compete against those reaching hundreds of millions of users. This provides the mega-corporations with the opportunity to exploit the games, movies, series, music and apps made by small producers. This is done under strict conditions, similar to the way Apple runs the App Store and iTunes. Small producers also try to distribute their homemade content through alternative channels, but they achieve relatively little. 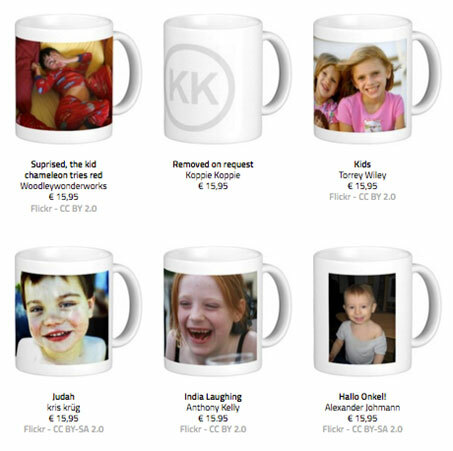 To make people aware of the risks of social media, journalist Dimitri Tokmetzis freely sells mugs with photographs (that are not subject to copyright) of children online. This causes various reactions. The position of the major distributors of digital content is further strengthened by the introduction of a free trade agreement between the United States and the European Union. Thanks to this agreement, copyrights and patents are extended for decades and international enforcement is strengthened. Small business owners and producers are particularly affected because they find it more difficult to build on previous innovations and are barely able to use the work of others. They depend on major parties deciding to license their patents, and if they do, at what price. The Trans-Atlantic Trade and Investment Partnership (TTIP) is a comprehensive free trade agreement between the EU and the US. Supporters expect TTIP will lead to economic growth, opponents fear that the treaty gives more power to big companies. The precise arrangements are yet to be negotiated, but stricter agreements on patent and copyright are expected. A second consequence of stricter regulations in the field of copyright and patents is that all content developed on digital platforms such as Facebook, Instagram and Twitter also becomes the intellectual property of those companies. Photos that you upload may, for example, be sold through Facebook or used in advertisements. The worldwide journalistic landscape changes dramatically as a result of technological and social developments. The news is offered by both major digital platforms and large, specialised news agencies that operate globally. Concerning the latter category, these are both market and state-funded organisations such as Al Jazeera, China Central Television and Russia Today. With perfect translation algorithms, content from all over the globe can be made available effortlessly in all languages. 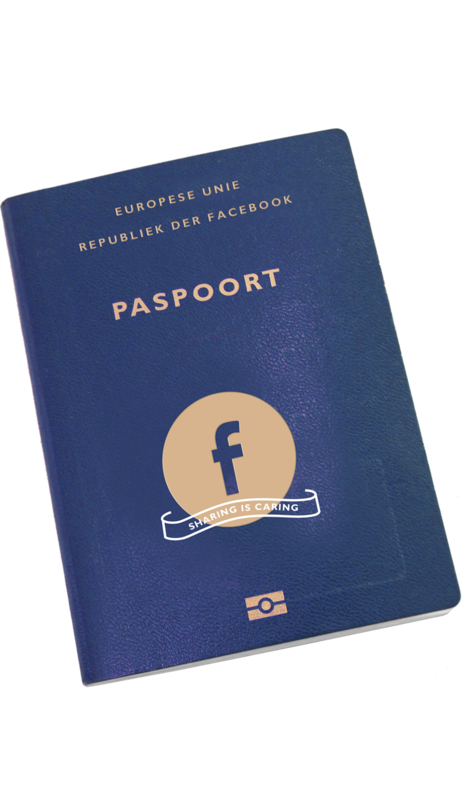 Large internet platforms lead to a journalistic product focused on the Netherlands no longer being required because it is seen as a country that is too small. Most traditional Dutch news organisations have not managed to hold up in this new time. They are pushed out of the market by the major internet platforms that offer free content, have a much larger distribution network and offer more technological knowledge and skills. As a result, Dutch journalism in its purity is hardly practised. Printed newspapers and magazines almost exclusively only reach those over sixty years of age. This is a large group of people, but one that is continuing to shrink. Printed newspapers are only sold on Saturdays, for the rest of the week, the newspaper is only distributed digitally. In Europe, mergers result in a pan-European quality newspaper, which also has a Dutch edition. This newspaper has a small, but loyal, band of readers. 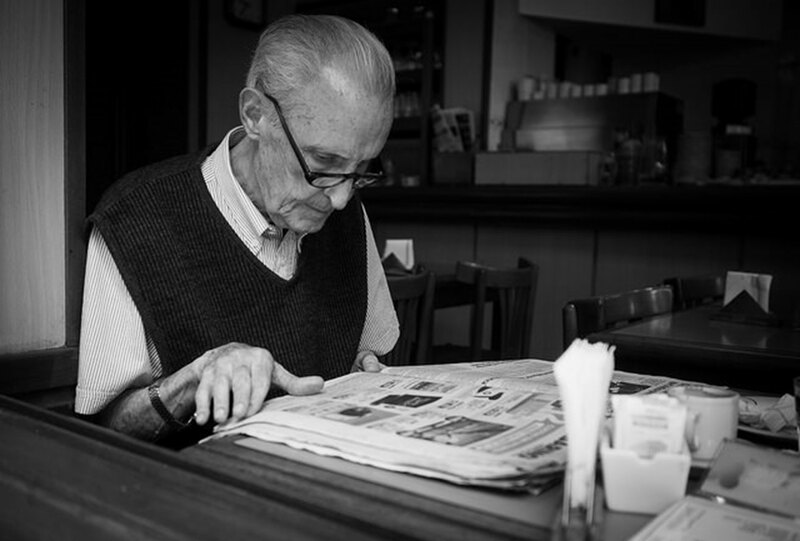 Printed newspapers and magazines almost exclusively only reach those over sixty years of age. 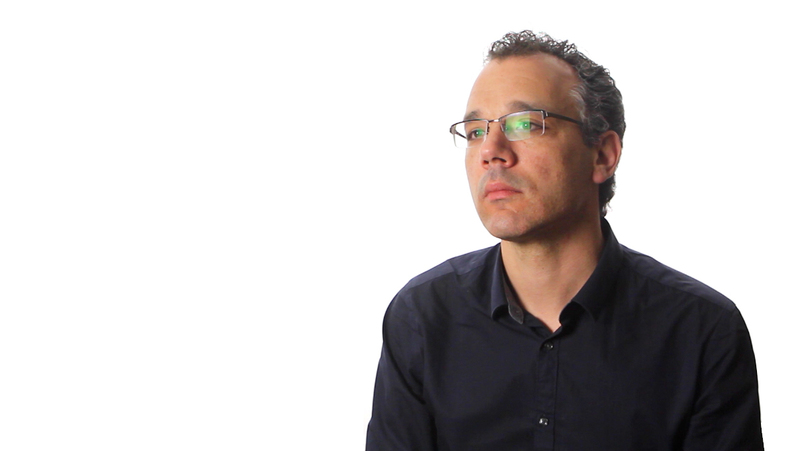 There are no holy grails for business models. 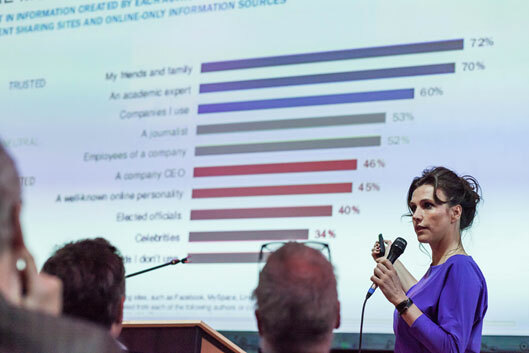 The remaining Dutch news organisations try to identify different ways to earn revenue; from donations to subscriptions and from webshops to events. This requires a flexibility lacking in many traditional publishers; the result being bankruptcy. A small group of citizens and interest groups are concerned about the independence of journalism, quality of coverage and pluralism of the media landscape. 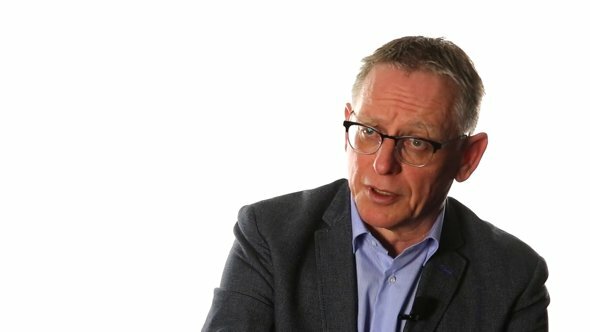 In their eyes, the media giants consider the Dutch public to be a collection of consumers, from which money can be earned, rather than citizens who should be informed for the benefit of a functioning democracy. The journalistic watchdog is therefore seriously compromised. The supply of reliable, independent Dutch journalism is greatly reduced. The Dutch news industry is therefore often the subject of debate in politics. The government finance one or two public broadcasters to strengthen pluralism and the regional and national supply of news. However, this public network only broadcasts news, background information and government communications. Rapid technological development is making it possible to create interactive stories where the viewer is able to experience events from multiple perspectives. Producers are making use of audio and 3D graphics in a virtual reality environment, through which consumers are able to experience a news event as if they are there in person. The international media groups produce many of these great 'experience productions'. 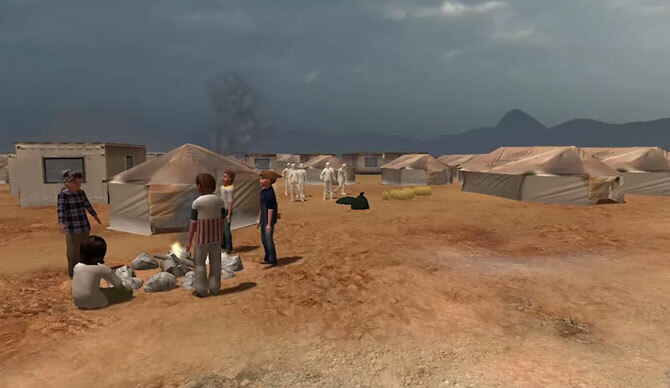 The American journalist, Nonny de la Peña uses virtual reality to present her stories. For example, she used this medium to tell a story about the war in Syria, where viewers were able to experience a bomb as if they were there themselves. These sophisticated productions require large interdisciplinary teams of journalists, programmers and designers working together. The high cost and specialised knowledge required for such productions makes this an impossibility for small organisations. Simple journalistic work does not require journalists of flesh and blood anymore. 'Robot Journalism' takes flight; simple tasks, such as taking over press releases, and bringing entertainment and emergency news can be fully automated. The limited number of journalists that manage to face the challenge of the digital world must focus on other forms of journalism. These journalists also enjoy great fame immediately.